I’ve been asked this question a few times; Which foundation is the best to use if you have oily/acne prone skin and how do you get it to stay on for the day? The answer to that is; It’s all in the prep! Basically you need to use a good primer to mop up the oil and give your foundation something to stick to so it doesn’t slide off your face by lunchtime. Then, rather than caking on the foundation to cover spots or redness, you need to put a light layer on and go back with a dry (rather than creamy liquid) concealer and conceal over the spots you want to hide, and set all with powder, lightly applied. La Roche Posay, Effaclar Active Mat moisturiser – Although this is technically a moisturiser, it works very well as a primer for oily skin. 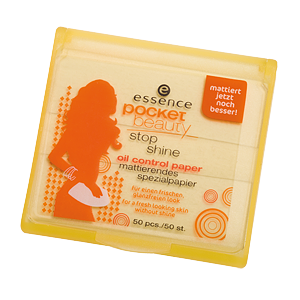 Just use it where needed (generally the T-Zone) and it will create a great base for your makeup. 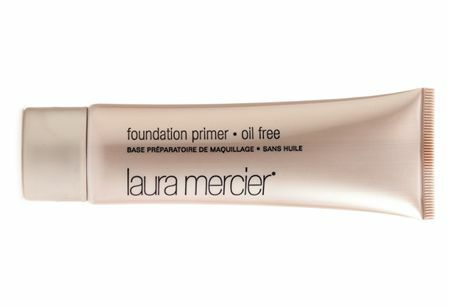 Laura Mercier Oil Free Primer – Does what it says on the tin, one of the best primers out there but pricey. This would be worth the investment if it were for a special occasion like your wedding or especially if you were getting married abroad and worrying about your makeup sliding off in the heat. 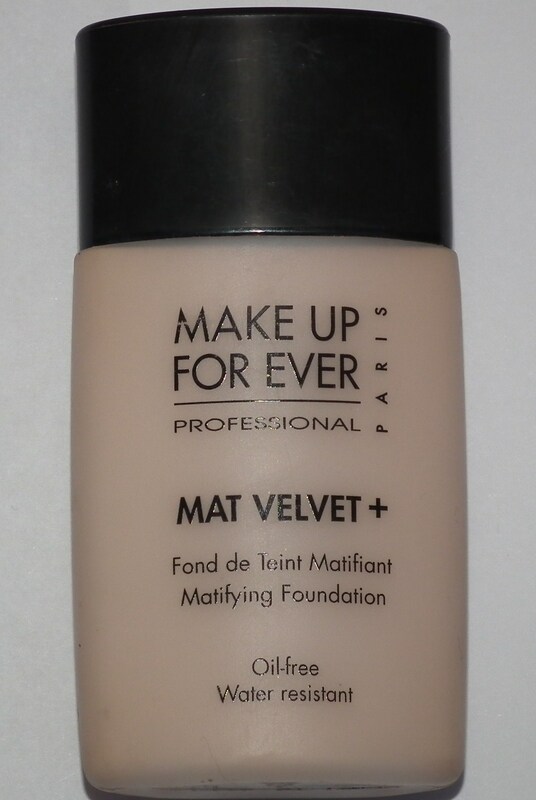 Makeup Forever Matt Velvet + Foundation– This is my go-to foundation for oily skin, it works like a dream and keeps any oily areas matt for hours. I use this myself on my combination skin and find it really great. 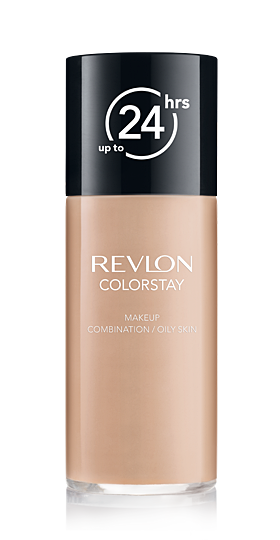 Revlon Colourstay for Combination/Oily skin– This is a great cheap foundation which again, works really well. The best concealers for spots are ones with a “dry” consistency to them and contrary to what you might have heard, the colour should not be a shade lighter than your foundation as this will only highlight your spot! The colour should obviously match your foundation to blend everything in. 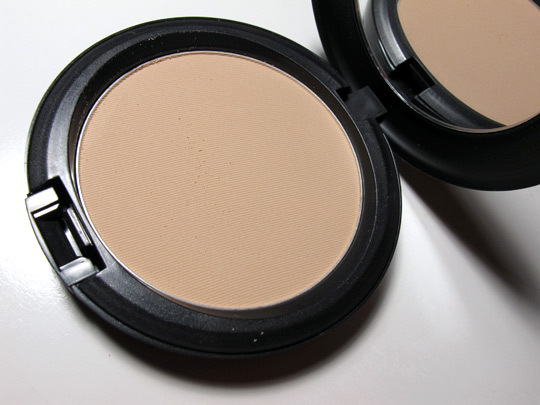 MAC’s Studio Finish Concealer – you only need a dab and it’s great for covering spots. 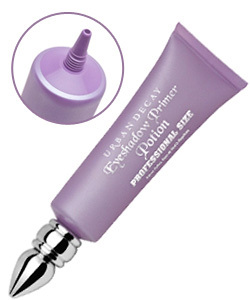 Don’t use under the eyes though, you need a concealer with a creamy finish for that. 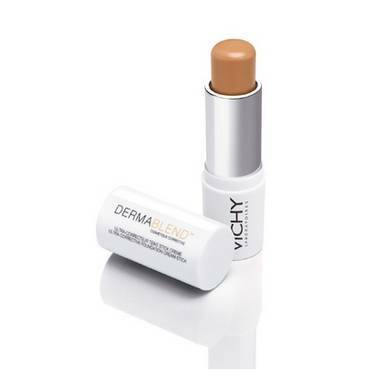 Vichy Dermablend Stick Foundation – This works great as a concealer and is excellent for covering redness. Powders will set everything and make sure the foundation, as well as the concealer, stays in place and doesn’t melt off. The trick is to only use on the places you need it so you’re not caked in powder (don’t forget to powder over any areas you used concealer also). Use a velour puff and roll the powder into the skin, then dust off any excess with a large fluffy brush. 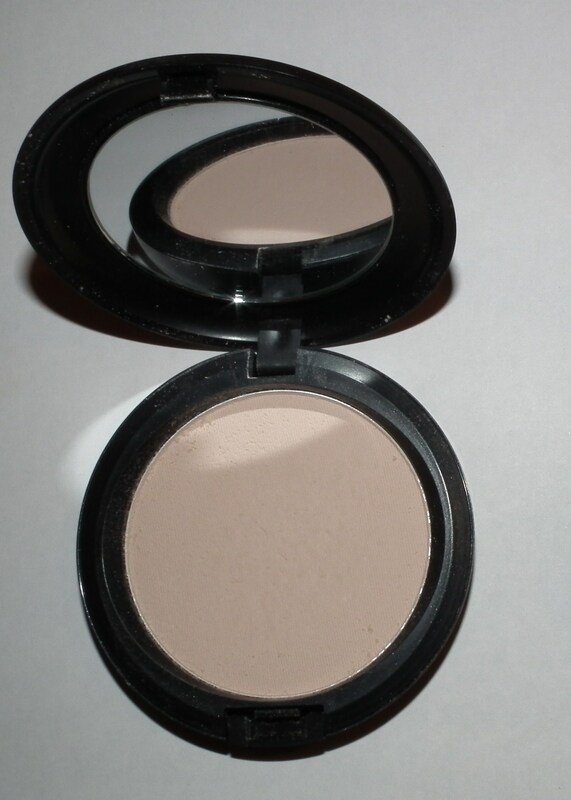 MAC Blot Pressed Powder – This is my favourite powder to use, it absorbs all oil and keeps you matt for hours. I get through tons of this between my own use and use on my clients! 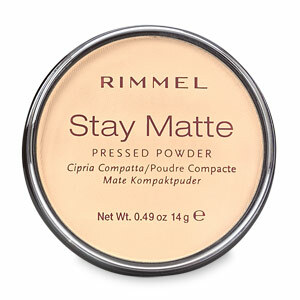 Rimmel Stay Matt Powder – This is a good cheap version of Blot powder, while it’s not as good, it does the job if you’re on a budget. 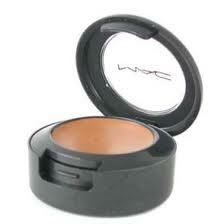 Good loose powders are: Makeup Forever HD Powder or MAC Prep & Prime. Follow those steps your base will be flawless and shine free for hours. If you need to control shine during the day use blot papers rather than adding more powder. See my post here on how to touch up your makeup during the day.